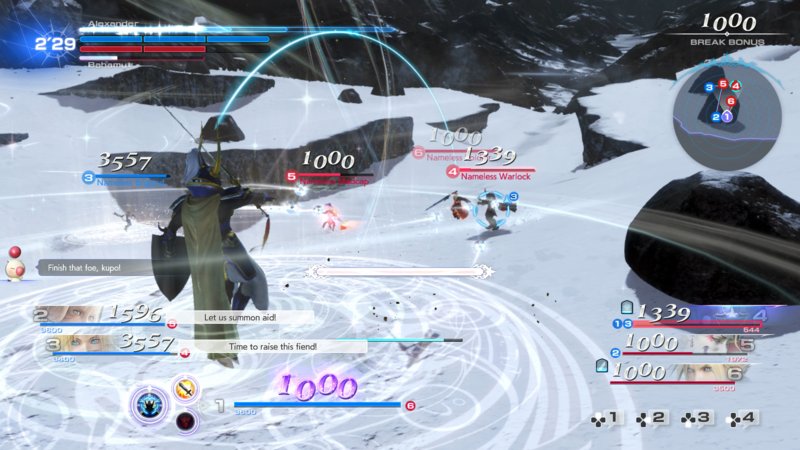 Dissidia Final Fantasy NT has to be Square Enix’s most ambitious attempt on this branch of the franchise yet. Developed by Team Ninja, who is responsible for the Dead or Alive series, it shows some merit in the form of three-versus-three combat that requires for coordinated team play to secure victory. 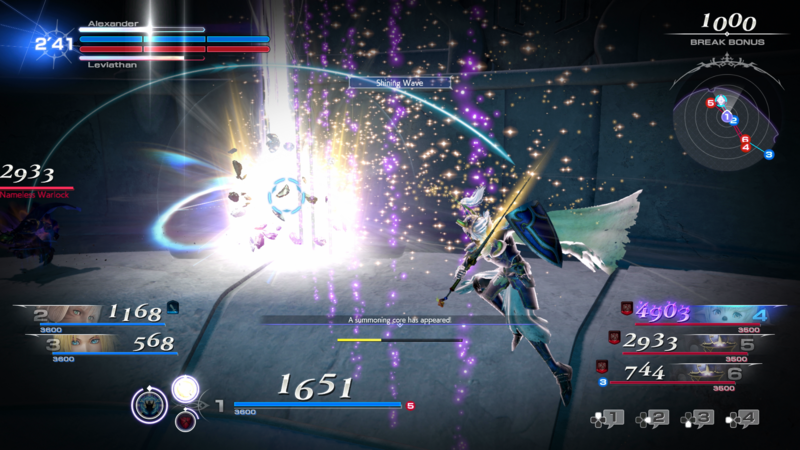 Initially released for Japanese arcades in 2015, it seemed like a promising successor to both the original Dissidia title and the follow-up, Dissidia 012. While the console version of this arcade fighter fulfills some expectations in some areas, it leaves much to be desired in others. 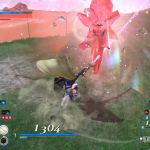 Last month I had the opportunity to try out the open beta for Dissidia Final Fantasy NT on the PlayStation 4. While I had a great time trying out the roster of characters that were released in batches over the three day period, I found my experience hindered by poor connectivity that remained persistent between matches. Unfortunately, regarding the Online experience little has changed. 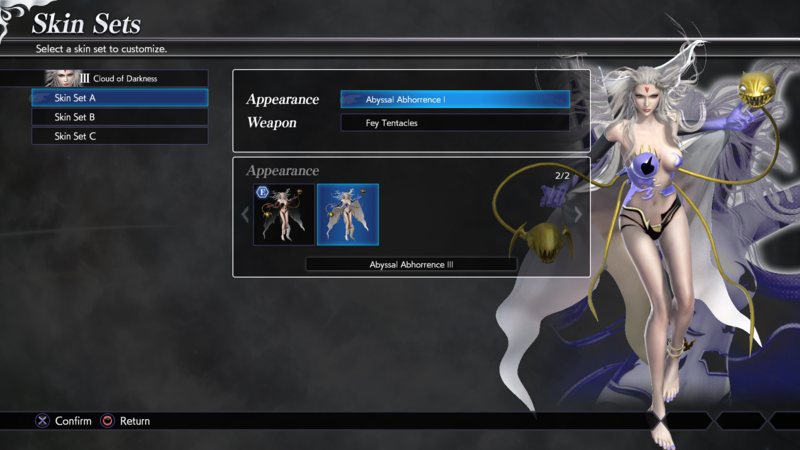 I quickly booted up Dissidia NT upon release and queued for Solo Ranked – one of the two modes available for online play in NT. While my first match went without incident, the several that followed were riddled with lag. Inputs failed to register and characters moved around the beautiful, dynamic environments at a snail’s pace, breaking the fast and deeply immersive combat. After a few hours experiencing persistent connectivity issues I decided to opt for the Offline modes. I immediately dove into Gauntlet mode which features a series of six three-versus-three fights similar to other arcade fighters. Players are able to select their entire team, including the A.I. controlled characters, to fashion your team to your needs. Once in Gauntlet players can select from a handful of teams for them to fight, all ranked from Bronze to Mythril depending on progression. After some time grinding away in Gauntlet I decided to mix it up and try Core mode. This is a fairly simple mode where players must defend their own crystal and shatter the enemy’s to achieve victory. The first few times I found this entertaining, but I quickly grew bored with and jumped back into Gauntlet mode. However, there is one incredibly frustrating element to these A.I. fights that cannot be avoided without hours upon hours of grinding and that is the A.I. itself. The A.I., while helpful for a time, quickly becomes a hindrance in Gauntlet mode. Players must spend hours fighting against the A.I. to level up their own A.I. players which become useless as they progress through higher difficulties. Instead you are left desperately defending your A.I. comrades from the opponent, babysitting them and hoping you are able to K.O. the enemy A.I. before time runs out or your own partners are knocked out. This quickly became the case for me as I progressed through Gauntlet to attain player levels without subjecting myself to the Online connectivity issues in order to progress the story. 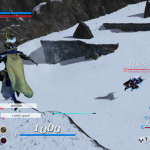 And this is what I find most unfortunate regarding story progression in Dissidia Final Fantasy NT – the lock behind player level. 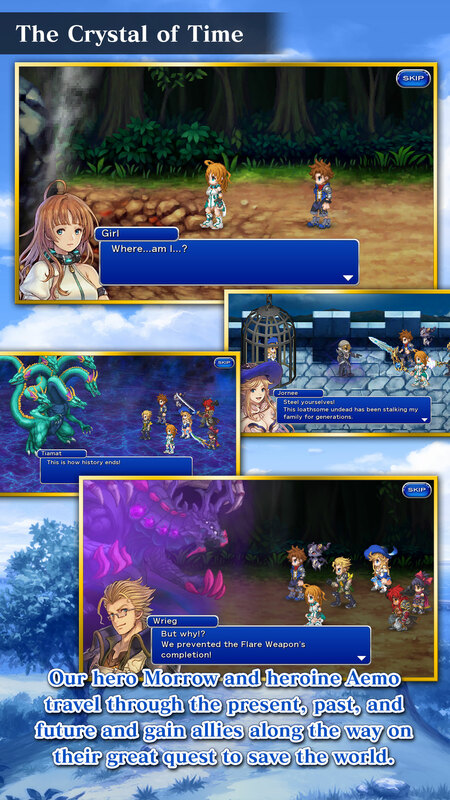 In order to progress the story, players must grind out player levels to unlock Memoria, an in-game currency to redeem story scenes and battles. 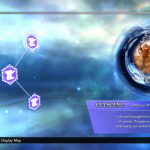 While I spent a large amount of time grinding out player levels in Dissidia NT, I became exhausted with this system as experience awarded to a player through combat is determined on their placement after a match. Given my network issues with the Online play it was rare that I came out in first through third place (which are the most beneficial ranks to receive experience from) which left me with little rewards or experience. This was incredibly similar to the beta, which was an incredibly similar experience to me when compared to the final product. Outside of the slow, tedious progression of the story, the narrative itself is similar to that of the previous titles. It is nonsensical and loaded with fanservice. Interactions between the cast are fun to watch, as the unique personalities of both the Warriors of ‘Cosmos’ and Warriors of ‘Chaos’ interact and come together for an explosive final encounter. As a long time fan of Final Fantasy VIII, I was always happy to see Squall on screen and watch his interactions with his comrades – and perhaps this was one of my favorite things about Dissidia NT. Simply watching my favorite characters interact and share brief moments of dialogue that left me feeling nostalgic for their respective titles. This can be said for the shop purchases as well. Grinding out currency from battles is one way to choose character icons, skins, weapons,music tracks, and more to customize your experience. 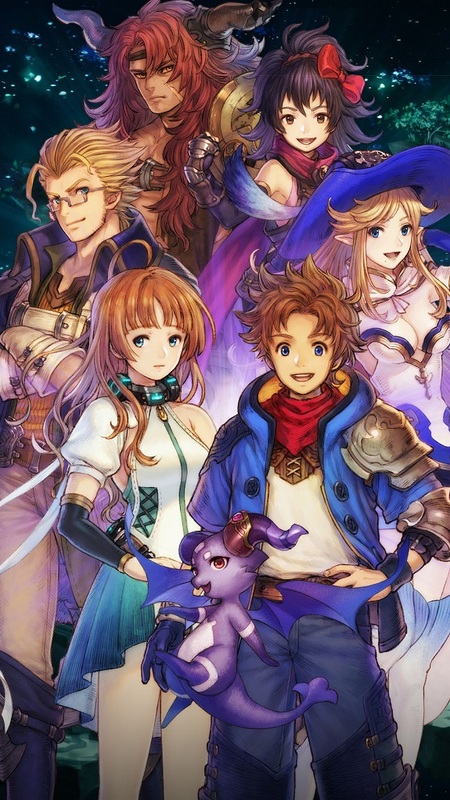 I snatched up the original version of Final Fantasy XIV’s Heroes as quick as I could, adding it to my personal playlist to make the fights more invigorating. Treasure mode allows you to spend currency received from increasing your player level to use the loot box mechanic mentioned in my impressions piece. This time around I wasn’t nearly as fortunate and racked up large amount of icons before I received my first player skin and music track. These items cannot be sold to the shop either to spend your currency on items you’d rather have in your possession, which isn’t uncommon for these mechanics. While my experience with Dissidia Final Fantasy NT was mostly the same, I found myself with a similar feeling when the beta ended. The game has a lot of unrecognized potential due to the unstable netcode, but when everything comes together it works incredibly well; combat is smooth and fluid, character animations and models are gorgeous, and the dynamic battlefields are incredibly engaging. I just wish I could have appreciated all of this without feeling some kind of frustration when inputs wouldn’t work in the online mode, or when having to babysit my A.I. companions in the offline mode. 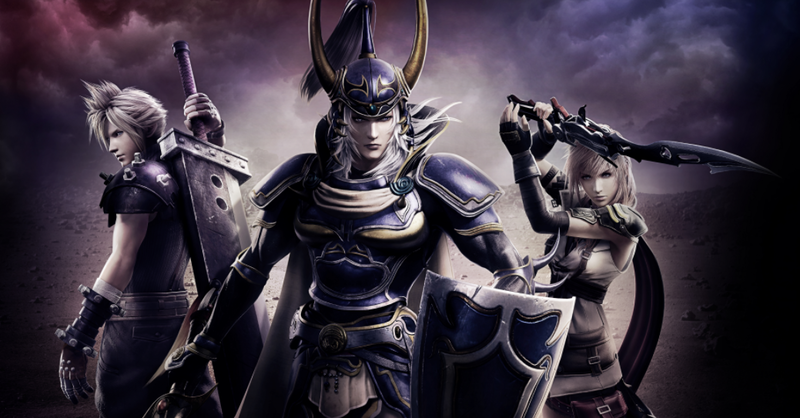 All in all, those who enjoyed both the original Dissidia and Dissidia 012 will deeply appreciate what Dissidia Final Fantasy has to offer. That being said, those who are Final Fantasy fans and want to see their favorites duke it out in nostalgic battlefields might want to take a chance with this fighter as well. 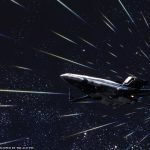 However, if you are worried about connectivity issues or aren’t particularly invested in fighters, this might not be for you. Gorgeous graphics, character models, and beautiful dynamic environments. 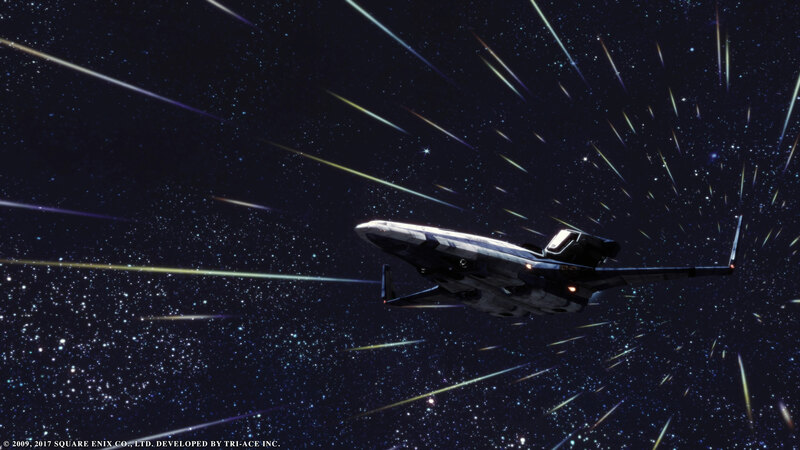 Lends itself heavily to nostalgia, making it enjoyable to fans of the series. Unstable network, leading to potentially frustrating matches. Hours of grinding required to level up A.I. companions to make Gauntlet and Core modes tolerable beyond Bronze level. Story progression locked behind Player Level and in-game currency. 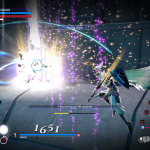 Disclaimer: Review code for Dissidia Final Fantasy NT was provided to Nova Crystallis by the publisher Square Enix. 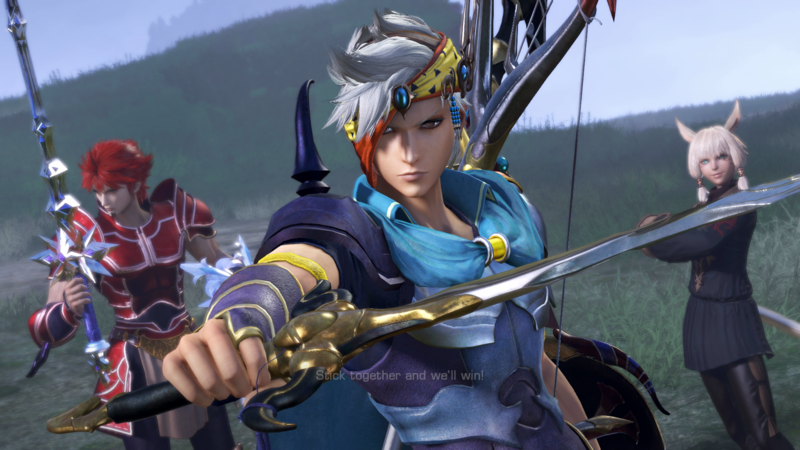 Back in August I had the opportunity to play Dissidia Final Fantasy NT, Square Enix’s ambitious 3 vs 3 fighter. While the roster was small, I was fairly impressed with the team-based gameplay and focus on cooperation between allies in order to secure victory. 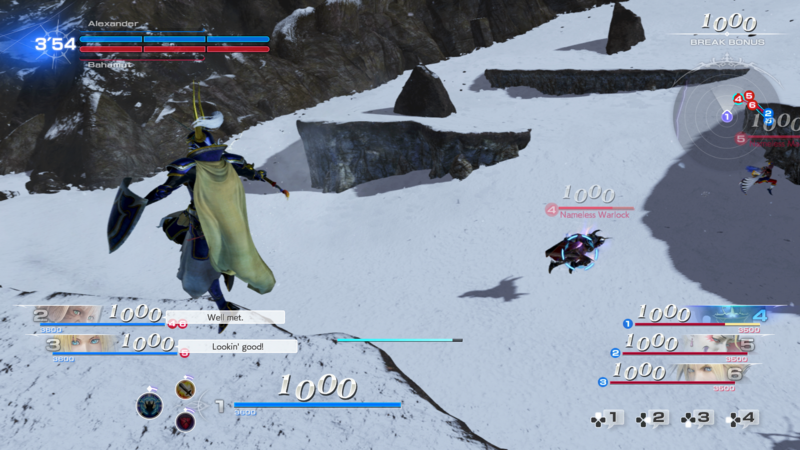 Despite the cluttered UI, which has since been changed due to player feedback, I found the game mostly enjoyable – if not somewhat of a variation to the previous Dissidia titles. Local multiplayer worked quite well and inputs were incredibly responsive as a result, allowing for an enjoyable experience overall for both those familiar and unfamiliar with the series. 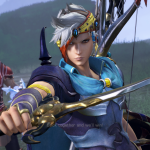 The most recent open beta expands upon the roster and mechanics, allowing for players to get into the thick of it and explore different features available to Dissidia NT shortly before its scheduled launch. A handful of new characters allowed for a better look at the diversity of the lineup, giving the players the chance to test out the different character styles available to NT. Recently, however, my experience with the open beta have caused my impressions to shift. Once I loaded up the beta on my PS4 I immediately took to playing Jecht, one of the primary antagonists of Final Fantasy X, and found his new moveset to be a great deviation from the previous installments. His basic combos no longer require timed button presses to allow for different executions or chains in his attacks. Even his HP attacks like Triumphant Grasp have been changed, and while it took some getting used to, it is a system more accessible to newcomers. 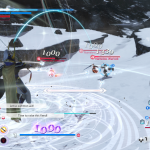 These simplified controls, outside of the addition of EX attacks, are beneficial to characters like Y’shtola or Ramza. However, lack of proper tutorials on each character’s specific skill set, or any sort of interface that would have given me any clue as to what skills were available to each directional input, left me scratching me head and fumbling around during online battles. 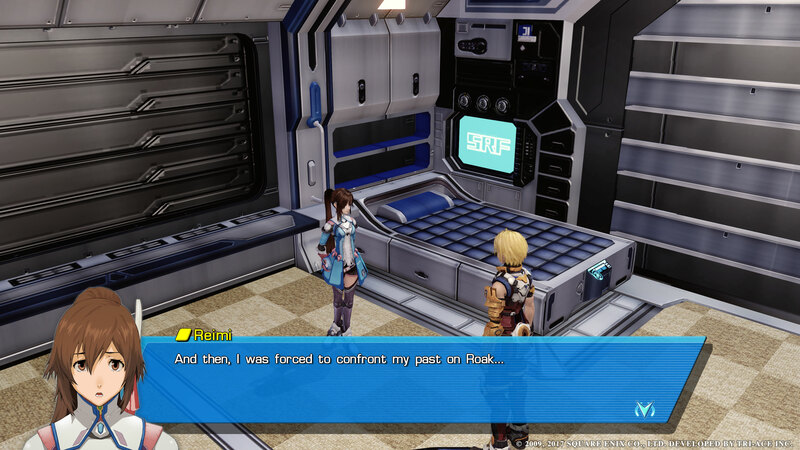 There were instances while playing Lightning that I would accidentally trigger her Paradigm Shift, causing my attacks to change and, as a result, would sometimes cost me a valuable stock. 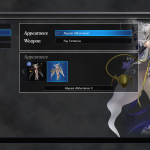 Dissidia NT could greatly benefit from unique tutorials for each character regarding their specific skill set, or another sub menu to allow for the viewing of how to prompt or use specific attacks and directional attacks. 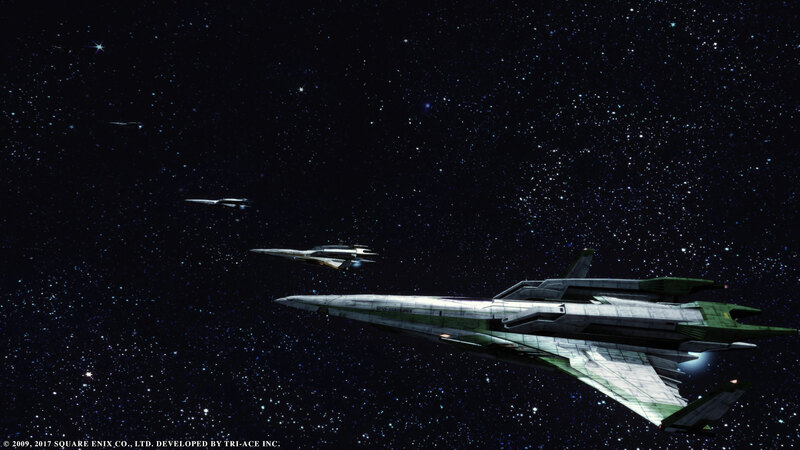 The emphasis on team-based gameplay can cause unexpected and even disastrous shifts in the battle if you are matched with someone unfamiliar with even the most basic mechanics of the game. This can lead to frustrations among team members, as the balance can quickly become shifted if a player is stuck against a wall and left to constant wall-juggling if an ally does not come to their aid. While this was a common mechanic in both the original Dissidia and Duodecim, in NT it can quickly result in the loss of a stock, and subsequently a defeat as there are virtually no other ways to escape. 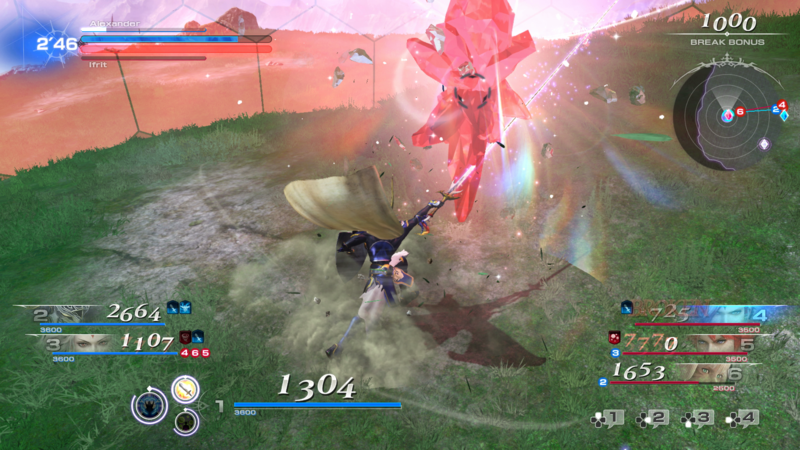 Due to issues with network connectivity inputs, such as pressing L1 to guard or dodge, can be rendered useless, leaving you at defenseless against Bravery or HP attacks from your enemy. Both this and an unfortunately high amount of lag left me feeling less than satisfactory regarding my experience. This often left me at the mercy of my opponent while I would desperately be pressing my bumper to evade, hoping the game would recognize the input despite the lag and take my character so safety while the connection either stabilized or sent me, and my team, back to the main menu. Summoning felt incredibly rewarding when matches were long enough to execute them. While beneficial, they didn’t immediately signal a loss for the team unable to execute this feature first which I found to be incredibly fair – since I was often part of teams unable to execute this feature quickly. Summons do have benefits outside of casting a variety of Bravery breaking AoEs across the field. 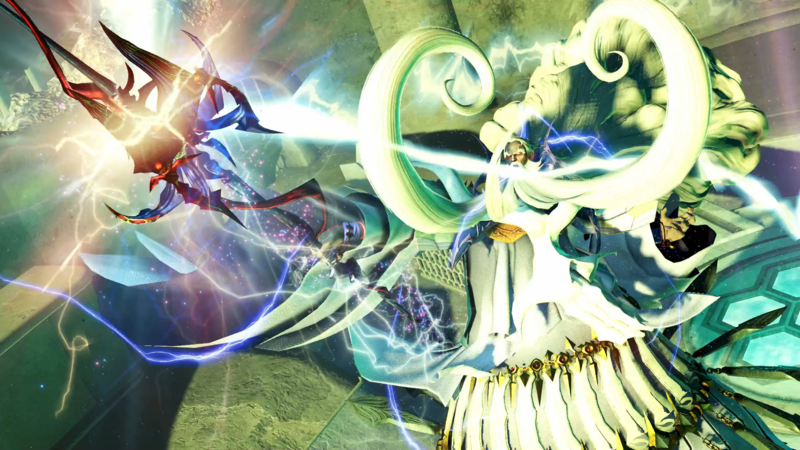 Odin and Shiva provide especially beneficial effects that can swing the tide of battle towards the summoning team with passives that allow for slower Bravery regeneration or simply lower the enemy team’s Bravery to zero. Outside of the online and offline combat, the beta offers a brief glimpse at the Treasure and Story features. 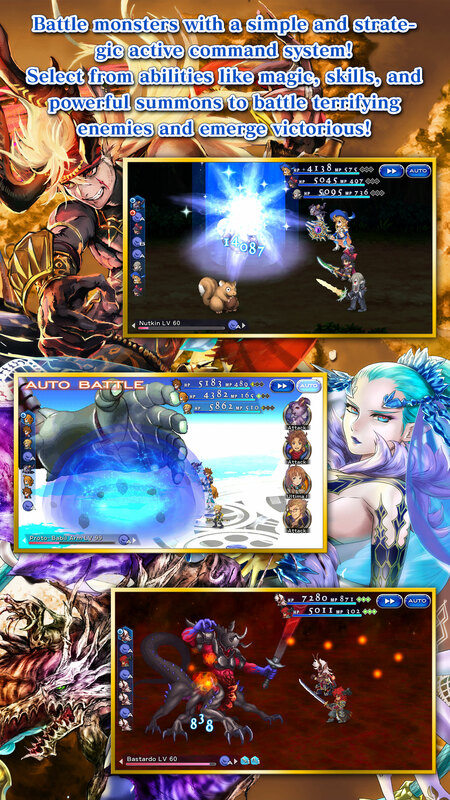 While the Story option is rather self explanatory, players need to acquire player levels in order to unlock currency to redeem cutscenes or unlock battles in the branching path. 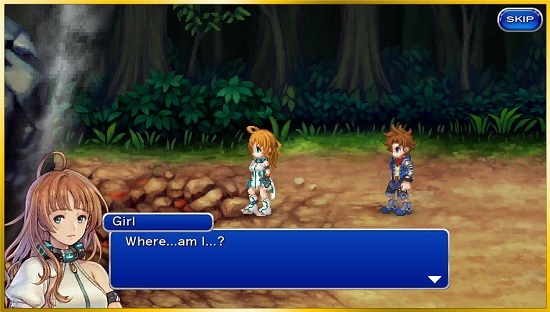 What story elements were shown proved to be pretty barren in terms of any explanation or motive. 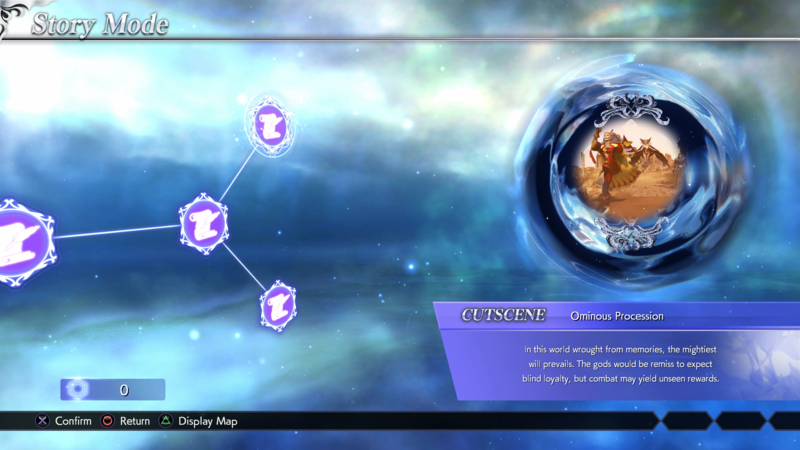 Those unfamiliar with the previous story line of the Dissidia franchise might just as confused as the Crown Prince Noctis, who is thrust into scenario unexpectedly, but hopefully future cutscenes will elaborate and flesh out and fill in any gaps for those who are new to the series. As it stands there is little to say about this function in particular. The Treasure menu was locked to loot boxes, the Shop function remaining locked until the full release of the game. In order to get currency players need to level up their individual player level in order to spend said currency for items. These can range from character skins, icons, weapons skins, and voice lines. All of these items so far seem completely cosmetic and won’t affect the combat whatsoever. While this didn’t initially bother me, I realized that currency easily became difficult to acquire if I was not ranked in the top three at the end of every battle. Gil is handed out sparingly while character and player level experience is rewarded based on rank, which can make grinding for items and rewards tiresome. 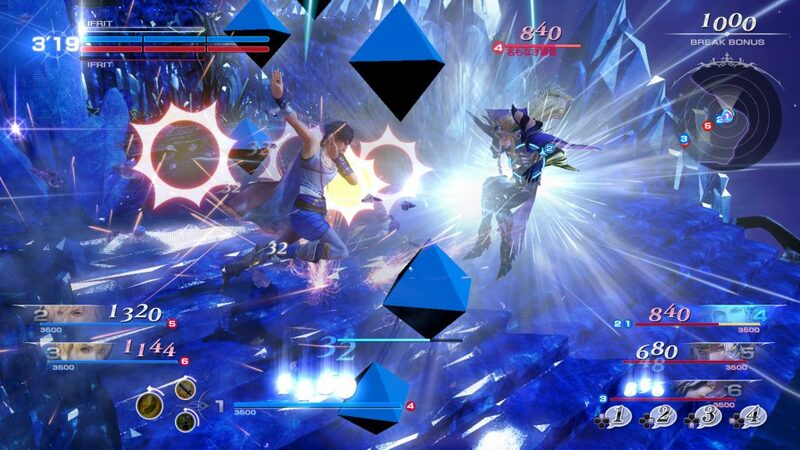 This concept is not unique to Dissidia and can be found in a variety of other competitive titles, but I felt like the reward of four or five gil at the end of a defeat was incredibly discouraging. 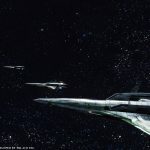 That being said, I felt as though my time spent with the beta was hindered by connectivity issues and a lack of better explanation of mechanics in the game itself. While Dissida Final Fantasy NT has a lot to offer, I couldn’t ignore these glaring flaws, despite having a few exciting matches. 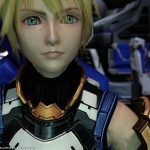 One can only hope the issues with the netcode are resolved on launch, as Dissida NT could prove to be a enjoyable, if not unique, experience overall. Please look forward to our full review of Dissidia Final Fantasy NT which will be posted sometime after launch. Dissidia Final Fantasy NT will release January 30th on PlayStation 4. The Open Beta will run until January 21st. 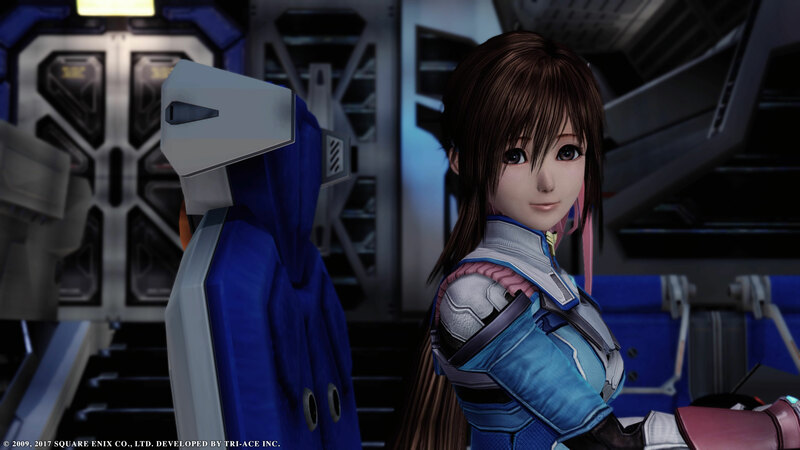 Star Ocean The Last Hope International recently received a re-release that included a visual upgrade in the form of Star Ocean The Last Hope 4K and Full HD Remaster. 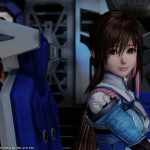 This title includes all of the features bundled into the PlayStation 3 release of Star Ocean The Last Hope International and is a good introduction to the series for newcomers looking to explore earlier installments of the franchise. 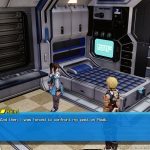 While elements of the story haven’t aged remarkably well, Star Ocean The Last Hope 4K and Full HD Remaster offers itself to be a good entry point to the series and to scratch the itch of those looking for a lengthy JRPG to fill their time. 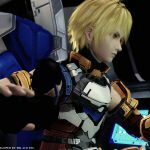 I sunk a good amount of time into Star Ocean The Last Hope 4K and Full HD Remaster. 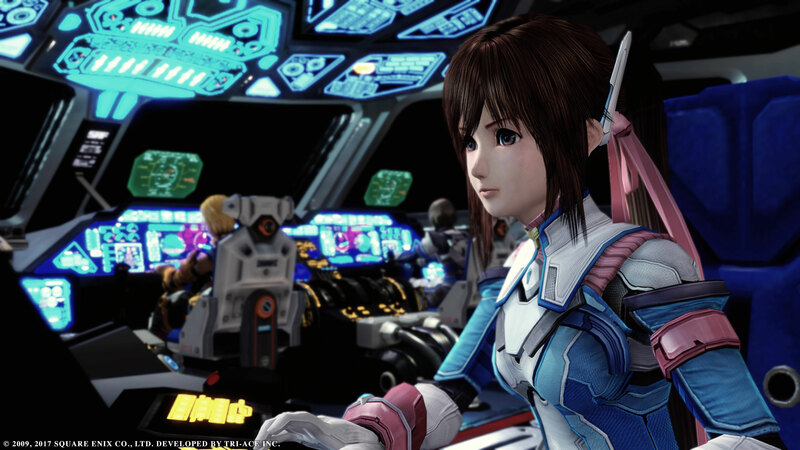 While the base game is wholly the same when compared to Star Ocean The Last Hope International, I found the upgrade to the game’s visuals to be the most stand-out part of this re-release. This port to both PlayStation 4 and PC provide a handful of new visual features that can be accessed through the menu. I quickly turned these new settings on and found that the environments were crisper, cleaner, and benefited from the extra bloom. Environments were generally brighter and more immersive. Character models also benefited from these enhancements. While there were some stray shadows due to unclean renders of bangs for certain characters in very specific lighting, this is something that can be easily overlooked. 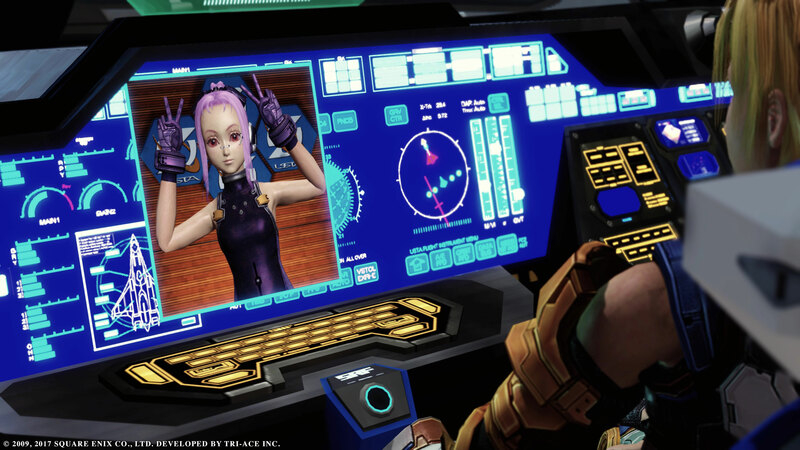 The highly detailed outfits and designs of Star Ocean The Last Hope’s main cast look great in 4K and the game functions exceptionally well. 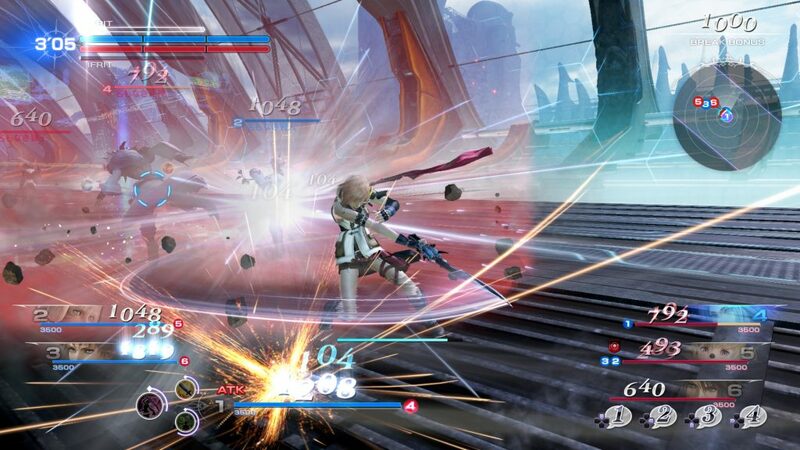 The combat is far more fluid than the versions on PlayStation 3 and Xbox 360, allowing for battles to fulfill their true potential. Combat effects are especially vibrant and add to a greater sense of enjoyment even while trudging through a tedious amount of grinding. 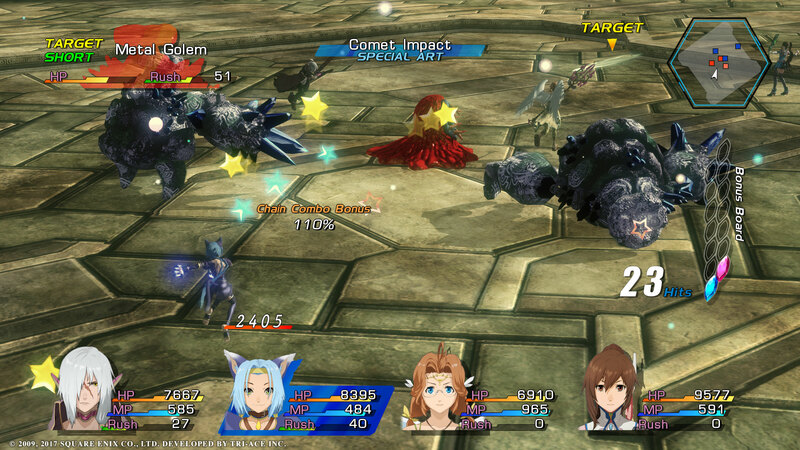 Even these small additions made revisiting Star Ocean The Last Hope all the more enjoyable. 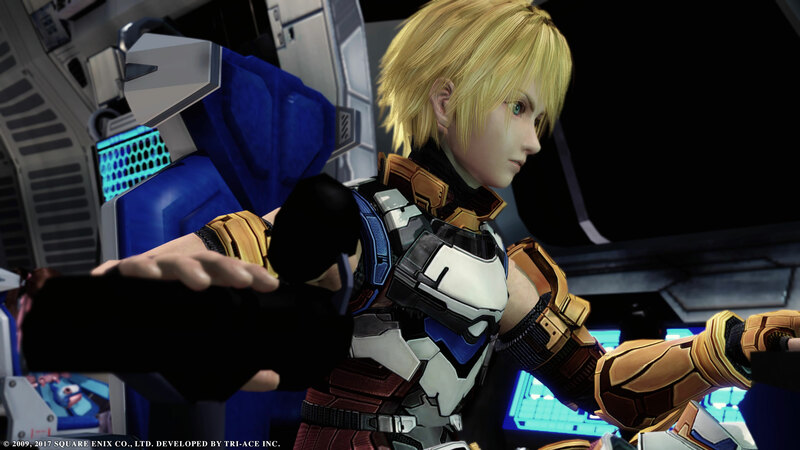 Additionally, the inclusion of content packaged with Star Ocean The Last Hope International, such as the Japanese voice acting, contributed to an overall better experience. I found myself swapping to the Japanese voices fairly early on and eventually made use of the selective muting feature found in the system menu. The ability to mute specific characters during combat was something I did frequently throughout the game. It wasn’t that the voice acting was particularly bad on the Japanese side of things, but their victory dialogue quickly became tedious after hours upon hours of grinding. That being said for those unfamiliar with the Star Ocean series it falls into mechanics typical for a game of it’s time. 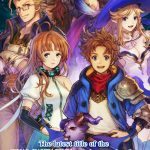 Players are expected to spend upwards of forty hours grinding for stats and enhancing skills in order to truly realize the potential of specific party compositions or characters. 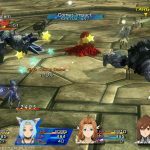 I felt like Star Ocean The Last Hope 4K and Full HD Remaster could have greatly benefited from some kind of “speed up” system similarly seen in Final Fantasy XII: The Zodiac Age. This would have helped break some of the tedium of grinding which becomes necessary for story progression on even the easiest level of difficulty. 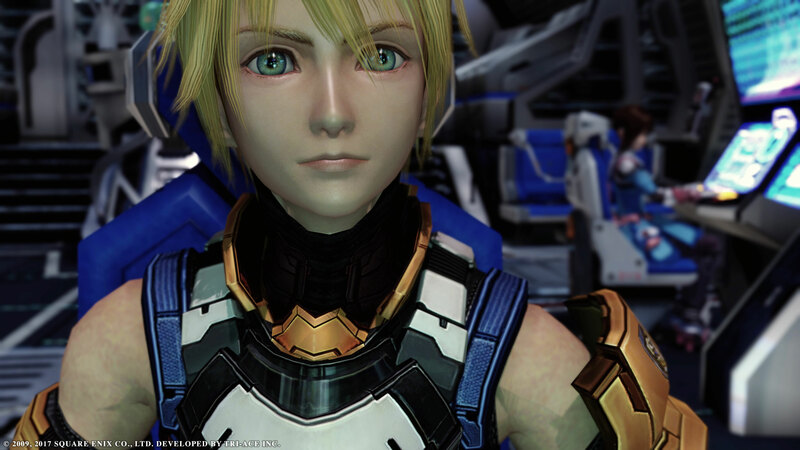 While certainly not the strongest entry of the Star Ocean series, I was left with strong feelings of nostalgia. For those new and interested in the series I would say this would be a good place to start if you are willing to look over some fairly dated storytelling elements and character archetypes. Old fans who enjoyed the original release of this title will surely enjoy the 4K and HD Remaster and will find it to be a great port of a game they previous experienced. 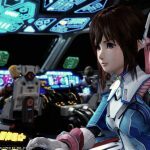 Disclaimer: A PlayStation 4 (digital) version of Star Ocean: The Last Hope 4K and Full HD Remaster was provided to Nova Crystallis by Square Enix for review. 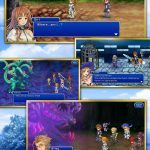 Final Fantasy Dimensions II, previously known as Final Fantasy Legends: Toki no Suisho in Japan, is now available in western regions. 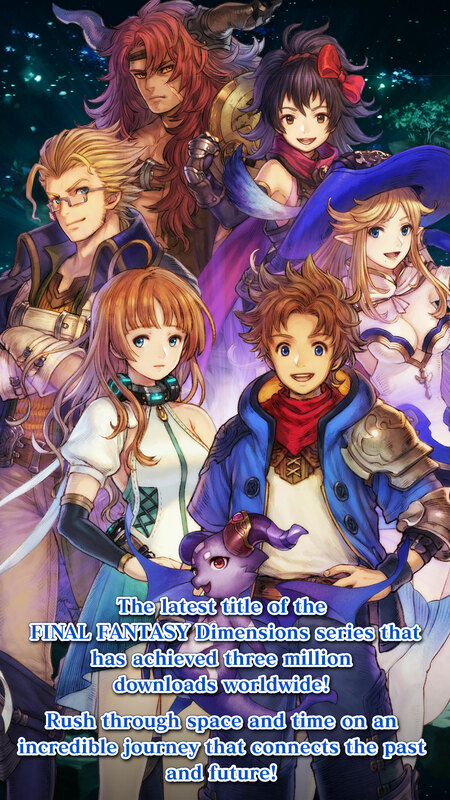 This formerly Free-to-Play title can now be found as a Premium RPG in the app store for $14.99. As it stands, reviews on the Google Play Store are mixed. You can find more information from the official Square Enix press release below. “Players join heroes Morrow and Aemo as they embark on a journey across multiple worlds in the past, present, and future. 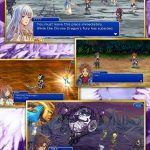 Classic turn-based battles will lead players through a nostalgic RPG experience filled with a wide cast of characters who will help shape a deep and engaging story spanning multiple worlds. 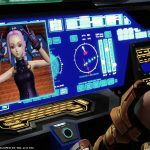 Developed by veteran SQUARE ENIX® game director, Takashi Tokita (FINAL FANTASY IV, CHRONO TRIGGER®), FINAL FANTASY DIMENSIONS II puts a fresh twist on character advancement with the Signet Stone system. These powerful items can summon many well-known Eidolons featured throughout the history of the FINAL FANTASY series, as well as teach characters new abilities. Players can obtain and evolve over 300 Signet Stones, customizing each hero with powerful magic and skills to help best monstrous foes in battles. 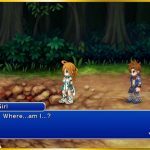 You can find the launch video for Final Fantasy Dimensions II below and catch us playing the first hour of the game here. 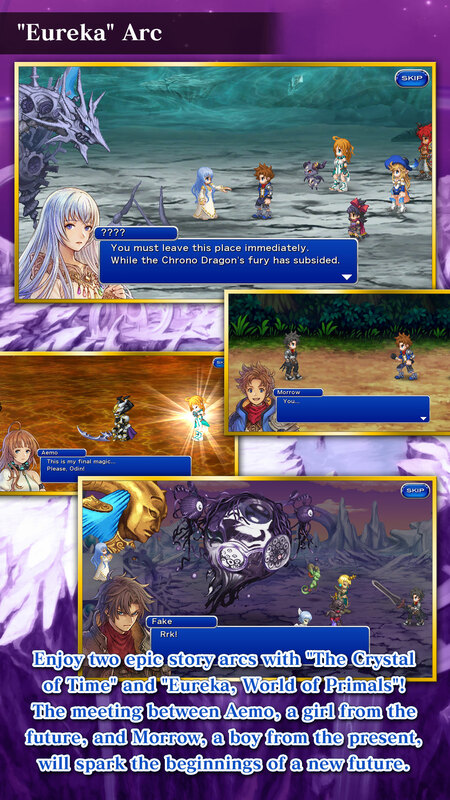 Final Fantasy Dimensions II was released for smartphones on November 1, 2017.